The 12th MCGS will be held at Central Michigan University, October 14th-15th, 2016, organized by Ben Swarts. The goal of the symposium is to bring together researchers interested in carbohydrate chemistry, biology, and biomedical applications. This is an excellent opportunity for regional investigators working in the glycosciences to share new advances and ideas and for students to learn the latest scientific developments, hone their presentation skills, and develop a sense of community. The symposium will be a two day event. The first evening (Friday) will consist of a poster setup/session and an evening symposium. Saturday will be a full day symposium with breaks for poster viewing and judging. The oral talks will be selected from the abstracts and given by students and postdocs. Several keynote lectures are also planned. There will be multiple awards to students and postdocs giving the best oral presentation and posters. Several student travel awards to offset travel and lodging costs are available. Professors Xuefei Huang and Steve Sucheck started the inaugural Midwest Carbohydrate and Glycobiology Symposium (MCGS) at the University of Toledo in 2005. Since then, this symposium has been held at the University of Toledo, Wayne State University, Ohio State University, Cleveland State University, University of Cincinnati, Michigan State University, and the University of Michigan during the past 11 years. All of these symposia have been well attended and highly successful with excellent talks by students and leading scientists. This year, we would like to continue this tradition at Central Michigan University. This symposium is free, but all attendees need to register. Please download the registration and abstract submission form and enter all the necessary information including abstract details (if presenting). Postdoc and student travel awards are available (see registration form for details). Email your completed form to Ben Swarts at ben.swarts@cmich.edu. Please use "MCGS2016 Registration and Abstract" as your e-mail subject line. The deadline for abstract submission and registration is October 10th (Monday), 2016. We hope to see you in Mount Pleasant, MI! 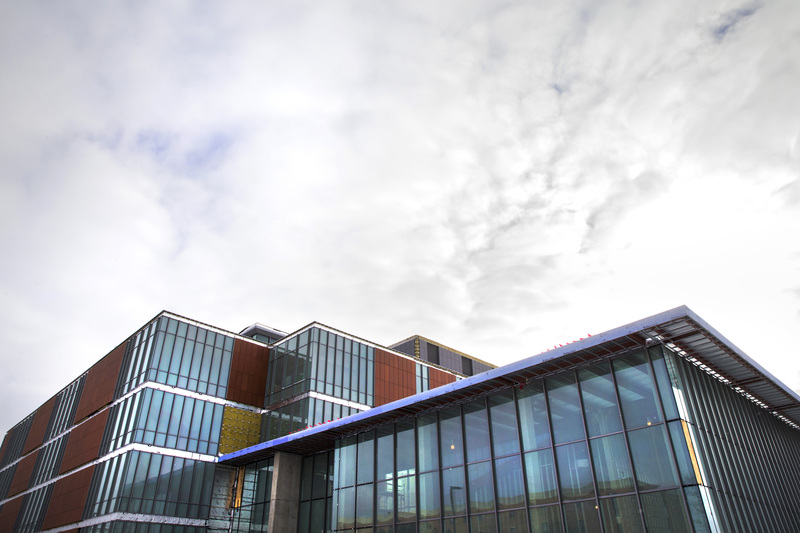 The symposium will take place in the main auditorium of CMU's brand new Biosciences Building (pictured in the background). The closing dinner will be held in the Engineering and Technology (ET) building. The buildings and parking lot are highlighted in red in the map below. 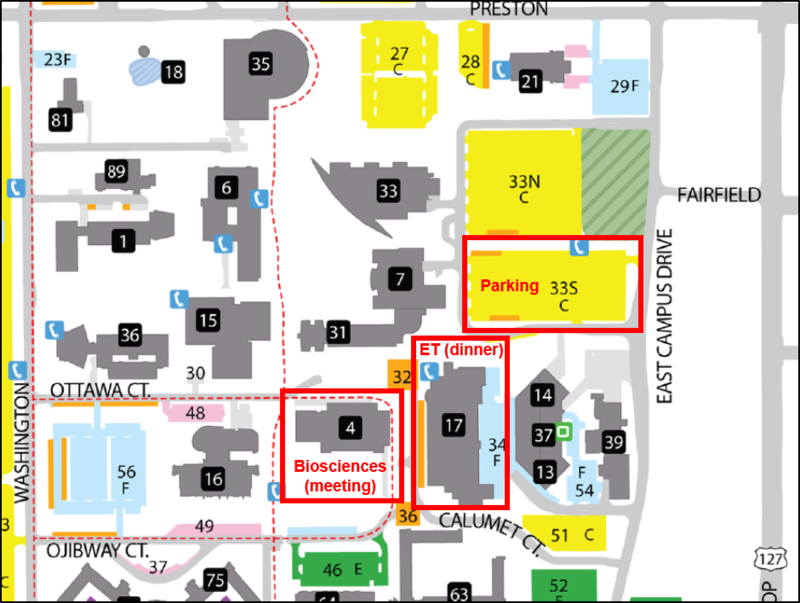 Parking is open to all and free, and lot 33 can be accessed from E. Campus Drive. A full campus map can be found here. Directions to CMU's campus can be found here. 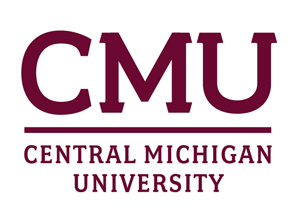 The closest airports to CMU are Midland (MBS) and Lansing (LAN). Hotels on/near campus include the Courtyard Marriott and Comfort Inn. Mention the MCGS meeting at CMU for a discounted rate.